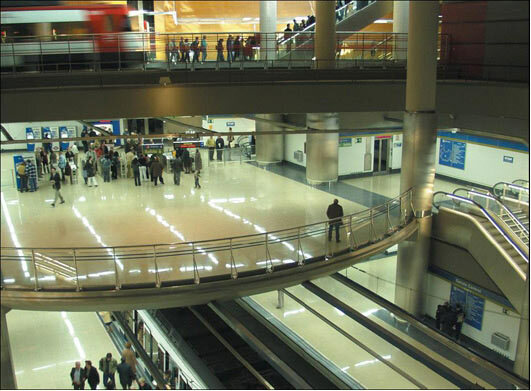 The Madrid Region has an integrated public transport system which is a worldwide reference. At the Consorcio Regional de Transportes de Madrid the integration of planning tasks and the coordination of infrastructures and services as well as a fare policy make possible an efficient and quality service for the citizens. 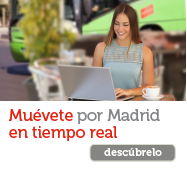 The inhabitants of Madrid region have several alternatives to make their journeys in a fast, comfortable and accessible way, combining different public transport and complementary, to reach any point of the Madrid Region.